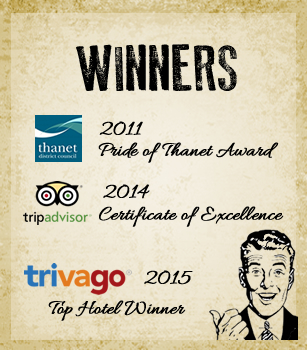 If you are looking for quality accommodation in Margate then you are at the right place, Est since 1978 The Burlington Hotel has an excellent reputation for providing first class accommodation in the Margate area. You will find that staying in The Burlington Hotel will be an enjoyable experience so you can relax and enjoy your stay in Margate. 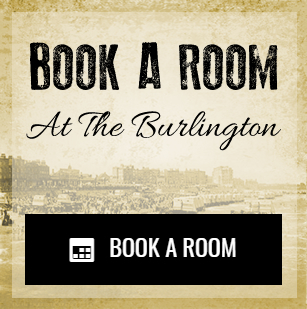 The Burlington offers you the best accommodation available in Margate, so if it is quality accommodation you are looking for in Margate, then you have found the right place. 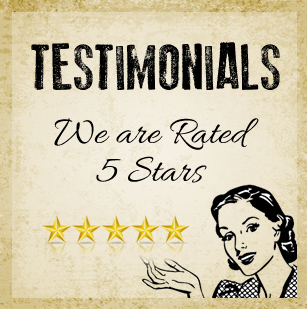 For more information about our accommodation prices and facilities please contact us.